1999 model Amel Super Maramu 2000 for sale. Amel has earned a reputation for building bombproof, go anywhere, comfortable blue water boats. Amel ketches are renowned for their ability to with safety and comfort allow a couple to circumnavigate the globe. 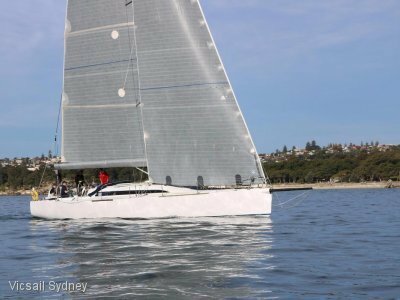 All Amel yachts are built to the highest standards for safe global cruising, the rudder benefits from a full skeg protection, and the keel has a 5-tonne ballast. 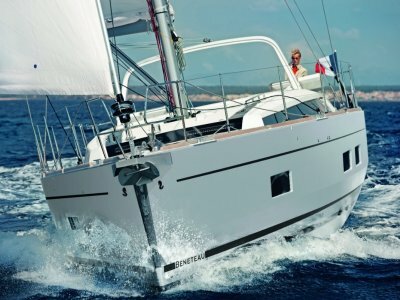 The Super Maramu 2000 has watertight compartments throughout the interior giving the highest safety at sea. The central engine room with cockpit access sets her apart from her rivals, which allows full access to the engine and generator, as well as the water maker, hot water tank, A/C, toilet and fresh water pumps. The engine room is sealed from the boats interior providing very quiet, odour free and vibration free living. There is only one seawater intake that feeds the engines, toilets, and air-conditioning. 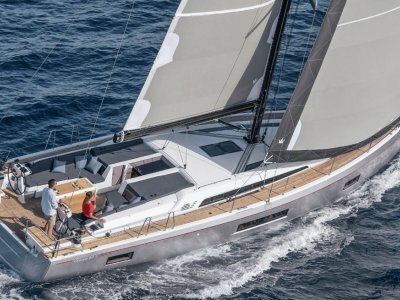 The Amel Super Maramu has large fuel and water capacity making this yacht very capable of handling the longest passages. It is common for Amel's to cover 200nm per day in comfort and sailed short-handed. Aft owners cabin with ensuite, forward double cabin with head. Pilot berth aft and addition berth in saloon. Large U shaped galley. New sails fitted in 2010. Reluctant sale due to lack of use. 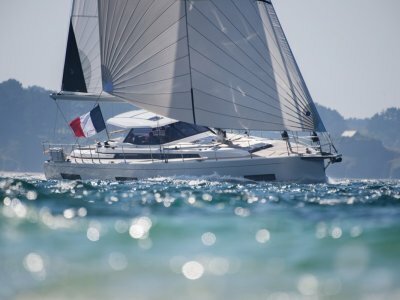 This is an ideal opportunity for you to start your own "SV Delos" style adventure and is priced for a quick sale. U shaped galley, dishwasher, fridge and freezers, stove, microwave and exhaust hood. Watermaker. 2010 new headsail, 2011 new main and mizzen sails. Very little use. Mizzen ballooner, spinnaker in sock. Ketch rig with 2 spinnaker poles. Great AMEL in very good condition as boat has had very little sailing over it's life.